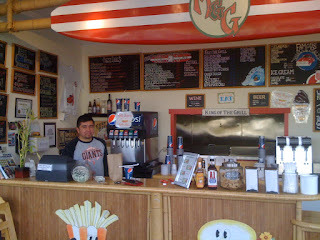 M & G Burgers in Larkspur is our frequent burger joint surf shack. They are located in Larkspur about 2 blocks from College of Marin. I have been going to the one in Fairfax for over 30 years and when Gonzalo opened the Larkspur one in 2007 we were ecstatic. Their organic burgers are great and tend to be a little messy (just like Mom’s). We love their soft-serve swirls, shakes and onion rings, too. Gonzalo is open 7 days a week but if you are in a hurry and know what you want then you can call ahead with your order to 415.461.2211. They are great if you have little ones as they show cartoons in the evenings on the wall. Good times. Gregg Flaherty is who we call for a home inspection if buying a house, condo or building. I have known Gregg and used his inspection services for over 15 years. He has had his own company since 2009. Gregg always gets the inspection report out to us the next day and is available to go over it even 3 years later. He is not an alarmist but a solution provider; however, sometimes the solutions are beyond the budget of the buyers. If you are purchasing a property it is always good to give Gregg a call and schedule an appointment. It is better to know about the property before the substantial investment is made. He can be reached at 415.606.6206 or e-mail him at Inspexx@att.net. Shannon Walli with Trefethen Family Vineyards is our must stop by for all wine tasting trips or if just passing by. Shannon has turned us on to many awesome wines with the best being their limited release of the 1997 Halo Cabernet Sauvignon and a 20 year vertical party during Crush Season. Shannon truly knows her wines and more importantly where the gems are hidden. Trefethen wines are our go to wine to impress and enjoy. They are family owned and run and only use the grapes they grow on the estate for all of their estate wines. I have sampled their wines for over 20 years and their passion for wine is extraordinary. 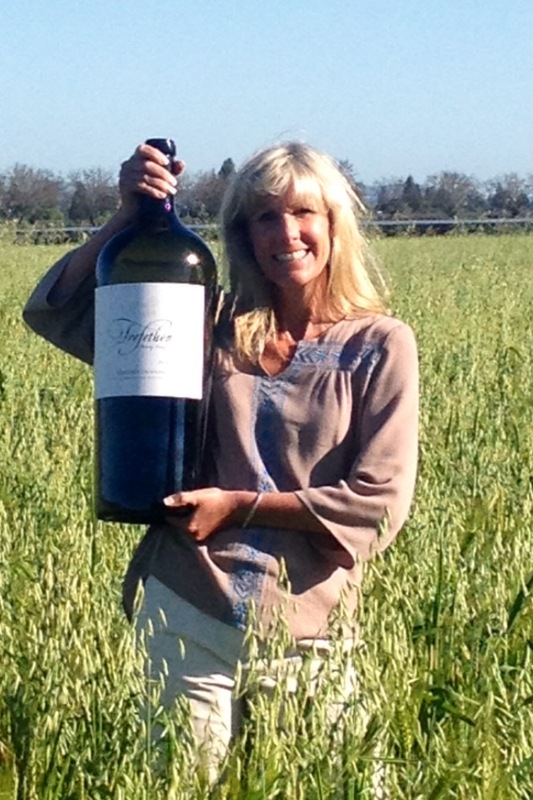 If you are planning a trip to Napa, we highly recommend stopping by to see Shannon at Trefethen. It is best to call in advance as they take reservations but sometimes can take same day requests. You can see more on their Website, FaceBook, Twitter and Instagram pages. Steve Paulson is our go-to weatherman to watch. 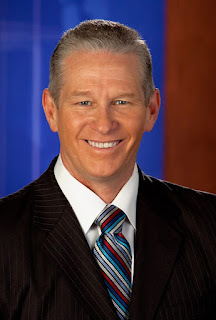 We enjoy seeing him on KTVUs Mornings on 2 before work so we know what to expect for the day. Steve has been a reporting the weather since the 8’s and with KTVU since 2000. He knows his stuff and collects real-time weather information from around the Bay Area via Twitter. Steve is our trusted resource for local weather information and he’s just fun to watch. Welcome to the DTM Top 30 Businesses in 30 Days!